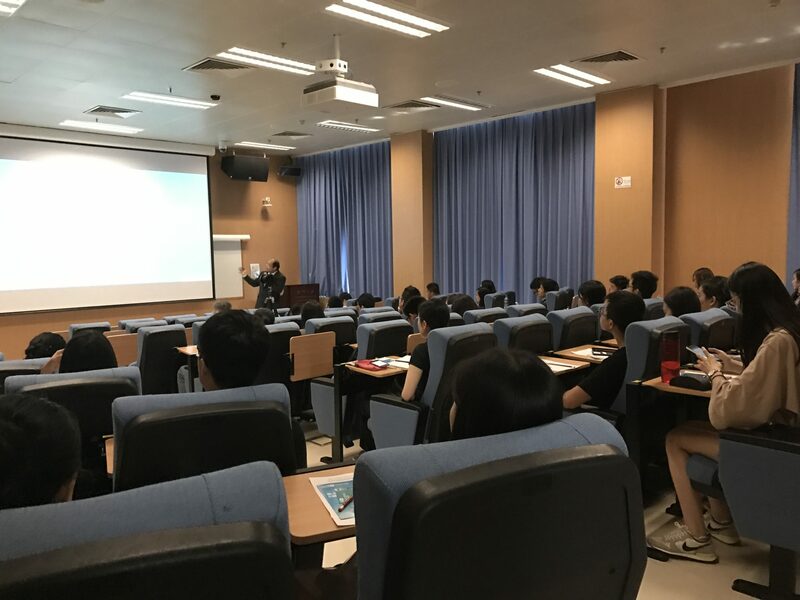 To raise the awareness among UM students and staff members’ about Ransomware, ICTO organised a seminar named “How to Safeguard from Ransomware?” Seminar was organised on 30 August, 2017 at E4-G051 of Anthony Lau Building. Seminar was conducted by a Cyber Security expert from Hong Kong. 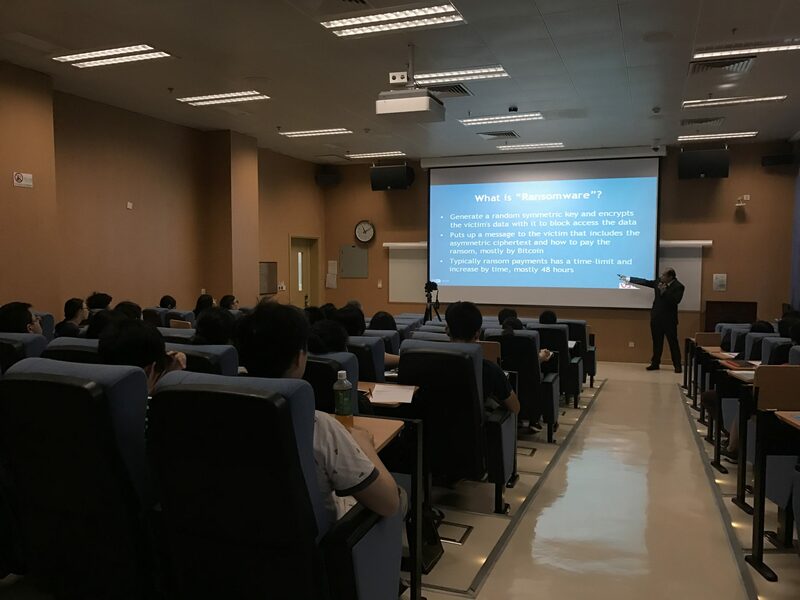 Speaker shared the concept of Ransomware with audiences. Speaker explained that Ransomware generates a random symmetric key and encrypts your data when computer is infected with it. Then victim is asked to pay for the decryption code. However, there is no guarantee that the key provided by the attackers will work. Moreover, speaker used WannaCry as an example. This notorious ransomware started attacking system around the world from 12 May, 2017. Over 150 countries were affected on that day. Both private and public organizations were attached in those countries. WannaCry caused large extent of economic loss to the affected organisations.